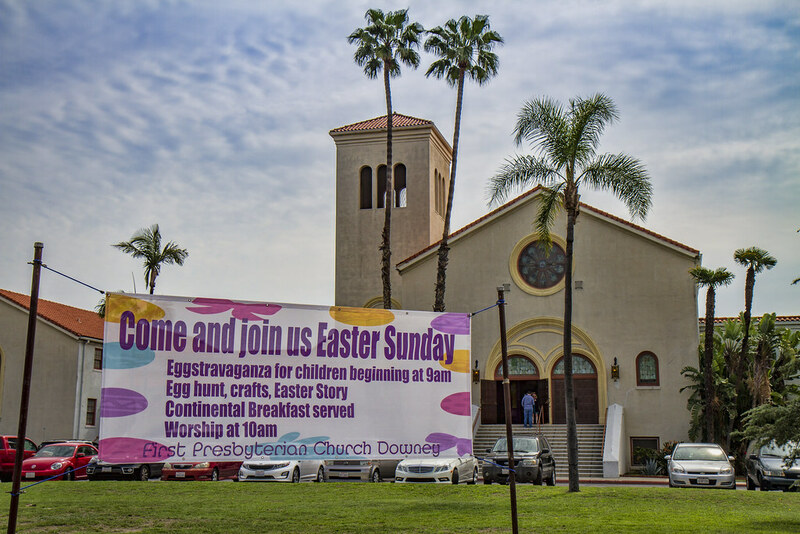 Downey Daily Photos: He is risen! 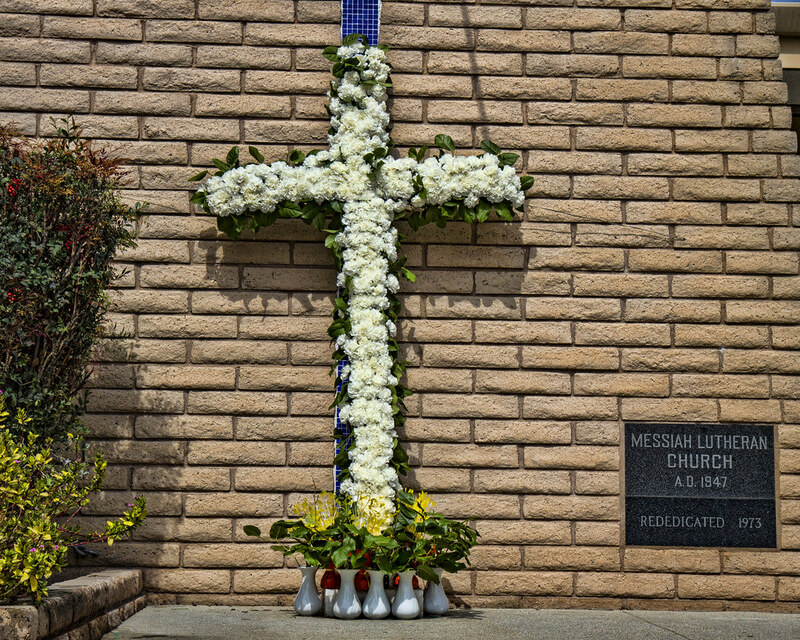 Resurrection Sunday, also known as Easter Sunday, is when we, as Christians, celebrate the resurrection of Jesus. This holiday is referred to by Wikipedia as a moveable feast because it doesn't always fall on the same day each year. Since Easter falls on April 1st this year, we also share the day with April Fools Day. Known for a day to "fool" people, there are a number of stories of fooling the public. According to History, in 1996, Taco Bell, the fast-food restaurant chain, duped people when it announced it had agreed to purchase Philadelphia’s Liberty Bell and intended to rename it the Taco Liberty Bell. In 1998, after Burger King advertised a “Left-Handed Whopper,” scores of clueless customers requested the fake sandwich.